The project will bring different communities and groups together, to foster integration, and build greater understanding between communities. 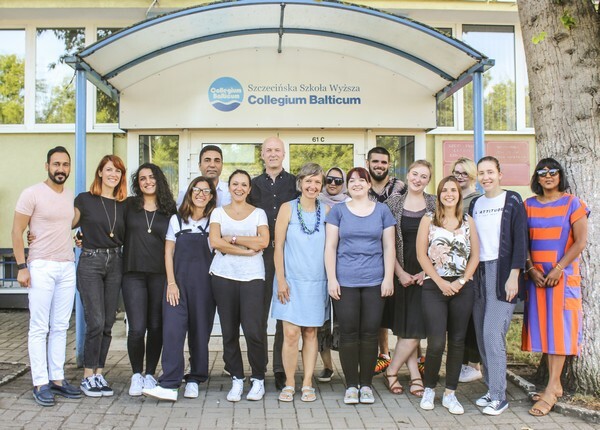 Project participants will examine historical patterns of migration in Europe, as a way of helping them to understand, and develop a broader perspective on complex current realities. The project will develop new teaching methods and strategies, to foster the integration of students from different cultural backgrounds, and with different language needs, and to build basic skills. The project will combine Narrative Inquiry with Digital Storytelling (DST), which brings together the tradition of oral and personal narrative with contemporary digital tools. DST develops digital, transversal and basic skills.